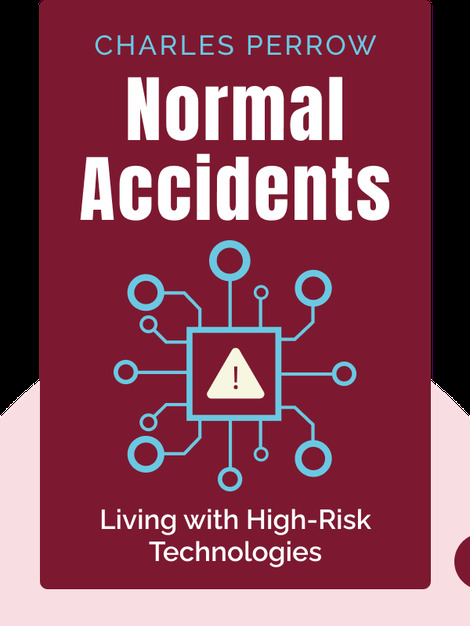 Normal Accidents delves into the accidents that can and have occurred in high-risk environments, like nuclear plants and dams, airplanes and even space. It shows us how mind-bogglingly complex modern systems have become, and that no one could possibly predict the trivial failures that cascade into catastrophe. Charles Perrow is an emeritus professor of Sociology at Yale and a visiting professor at Stanford. 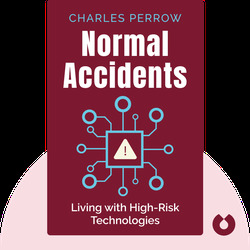 Since its original publication in 1984, the award-winning Normal Accidents has been widely cited in academic indexes for both social science and science. Perrow has also written about organizational culture, juvenile detention systems and the treatment of AIDS.